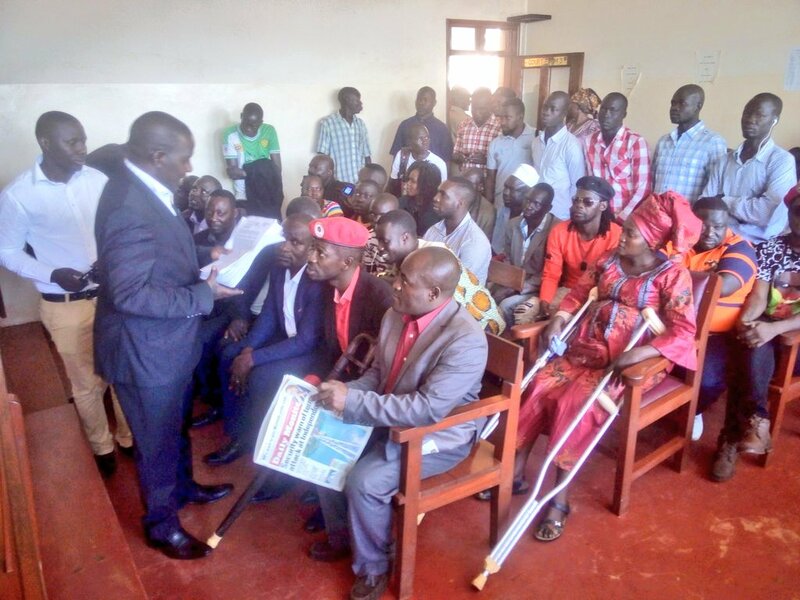 GULU – Gulu Magistrate’s court has deferred to December 3 the case in which Kyadondo East Member of Parliament Robert Kyagulanyi aka Bobi Wine and 34 others are charged with treason over the violence ahead of the Arua Municipality by-election. 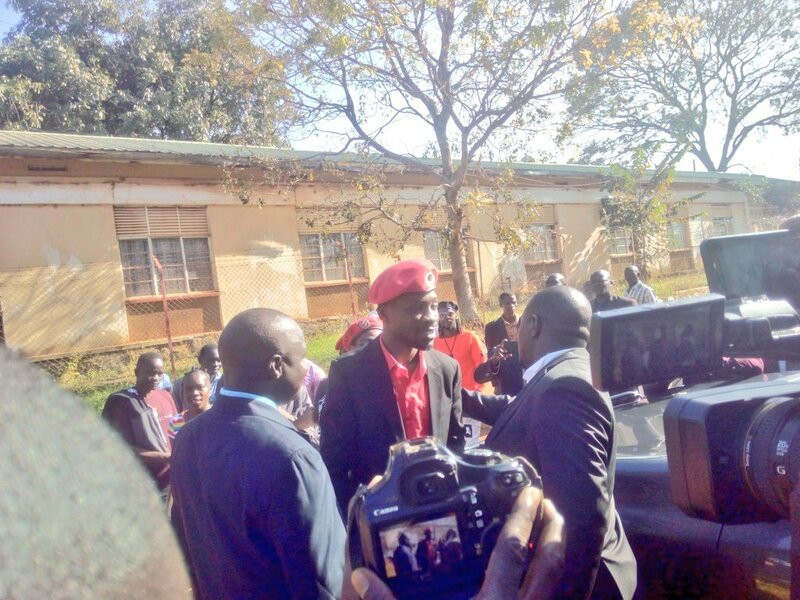 The case resumed for mention on Monday in Gulu before Grade One magistrate Yunus Ndiwalana. However, the state prosecutor, Mr Julius Ochen, told court that they needed more time to gather more evidence against the accused. “We seek your indulgence that the case be adjourned for three months because we are not sure whether the case will all be investigated. Three months are sufficient enough for state to carry investigation. After the three months, we believe they would have finished the investigation or will be ably presenting a relatively knowledgeable part of the matter,” Mr Basalirwa said. However, the magistrate refused to grant bail to Mutwe and Ssenyage. He instead ordered the prison authorities to grant them access to their lawyers.